Aucuba Coffee Roasters, defining their own coffee expression. 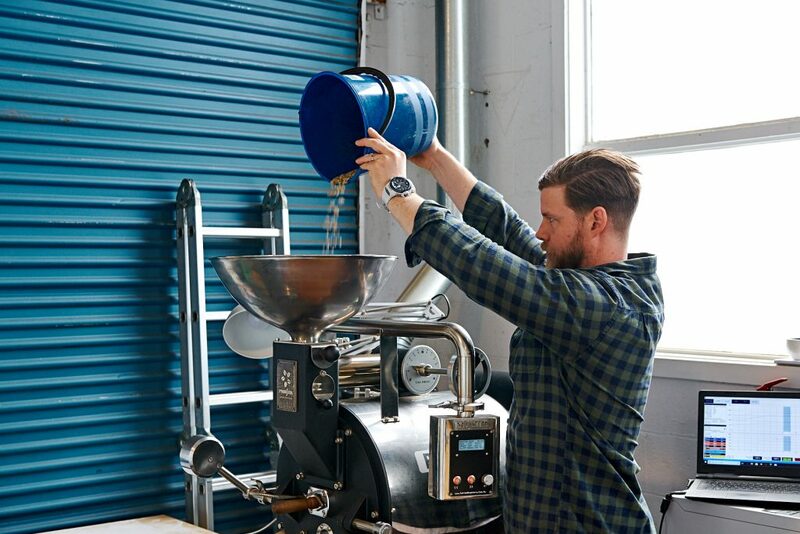 Winter rolls in bringing with it familiar chills and a less familiar but nonetheless exciting debut roaster for June… Introducing Aucuba Coffee Roasters of South Melbourne, joining the No-BS Coffee stable for the first (of hopefully many!) features. 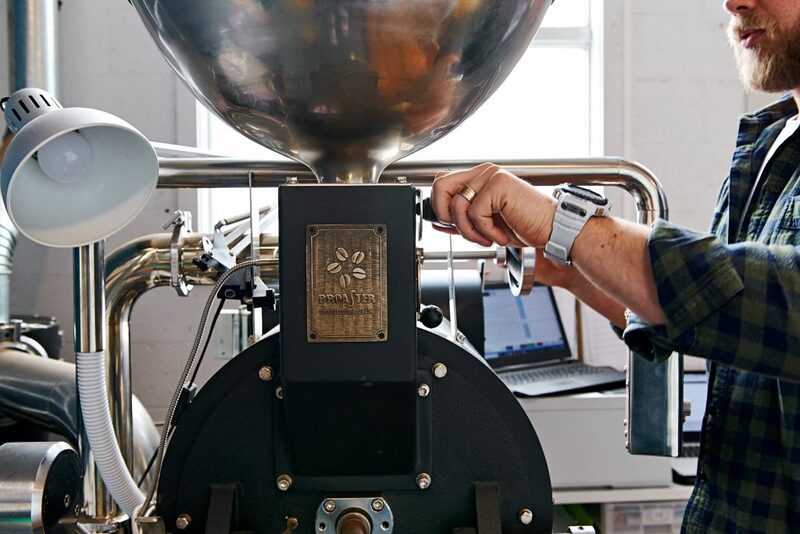 Aucuba Coffee’s beginnings started just two years ago, with a search by head roaster and founder Mark Knapp to find the perfect site which could work to house an adjoining cafe and micro roastery. Six months of construction to get the location fit for purpose allowed the team ample opportunity to experiment away with many different roasts to define their voice in Melbourne’s stellar coffee market… a challenging feat! The outcome is something which puts quality at the forefront above all else. 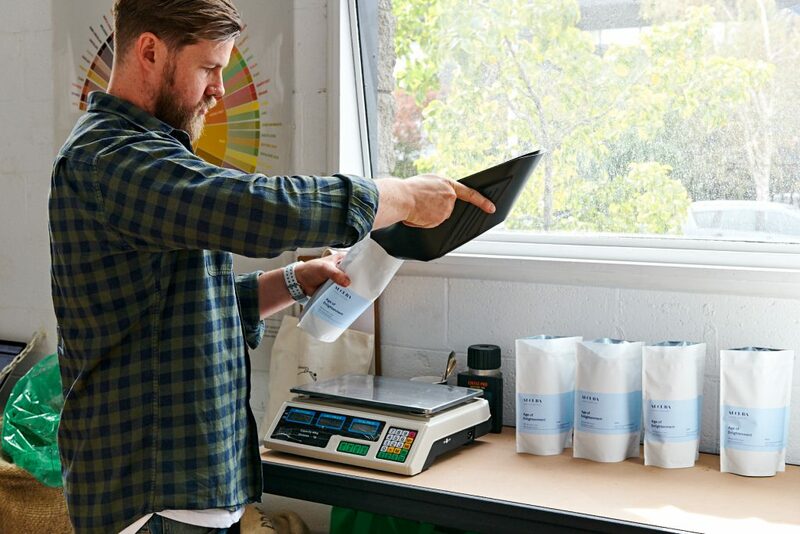 The team are dedicated to making considered choices that reflect an understanding of where their product comes from and what hands have touched it. They then take it upon themselves to showcase this by creating something distinctive and memorable to do it and the growers justice. Mark believes that every roaster should aim to find their own expression, “Coffee is exceptionally complex and within each cherry is the possibility of a multitude of directions in which to take it. Whilst we use exceptional green coffee to start with and then execute a high level of quality control, it’s our expression that defines us. I’m constantly looking for balance within my coffee where sweetness, body and brightness work in harmony”. So what inspires their blends? “We start by choosing coffee that stands out by itself with individual characteristics that you would choose to drink alone. We then select coffees that compliment each other and highlight their best aspects creating a blend that is accessible, easy to brew and easy to appreciate”. What you’re left with is something that is truly unique and has Aucuba Coffee written all over it. You’re tasting their Brazil Fazenda Da Barra single origin. This clean and complex cup is filled with juicy plum and berry flavours, topped with vanilla and brown sugar sweetness. Explorers, you’re also treated to their Guatemala Waykan single origin. Taste juicy yellow plum, pineapple, and tropical fruits, smattered with notes of floral and spice from this delightful cup. You’re tasting their Peru Cajamarca San Jose Lourdes single origin, complex and sweet with tart acidity and a juicy mouthfeel. This cup yields ample flavours of toffee, lime, chocolate and floral and raspberry notes. Explorers, treat yourself to their Colombia Totoro single origin. Taste flavours of lime, apricot, tropical fruit, and honey laced with floral aroma. 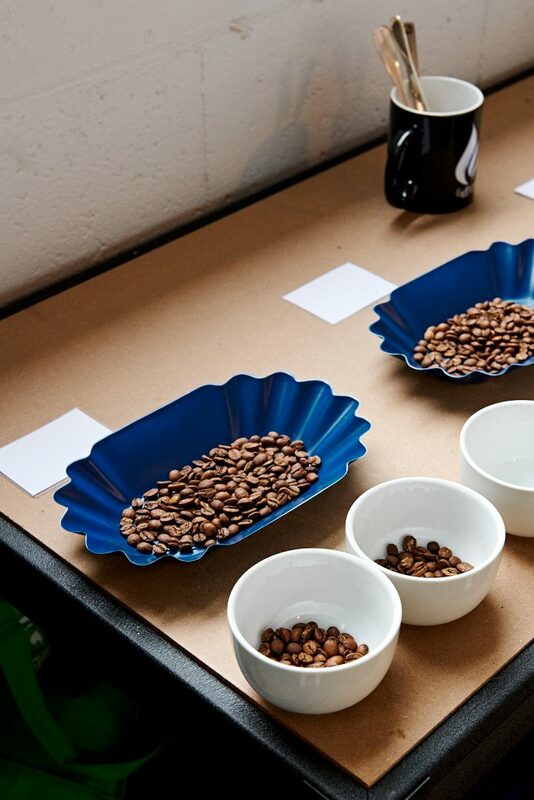 How do you rate Aucuba Coffee Roasters’ picks this month? Sign yourself or a buddy up for perpetual caffeination! Josie Coffee Roasters, a beautiful tribute inspired by someone special. 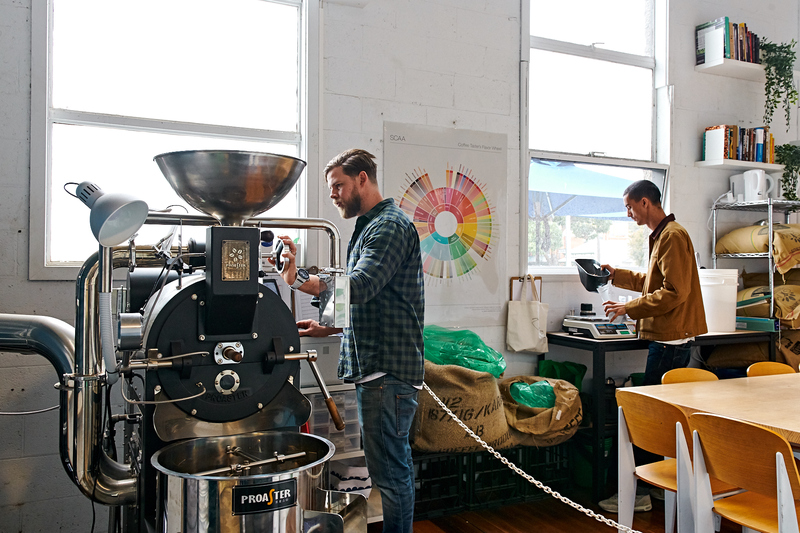 Reverence Coffee Roasters, siblings who make coffee together. Motobean Coffee Roasters, where cycles and caffeine go hand in hand. 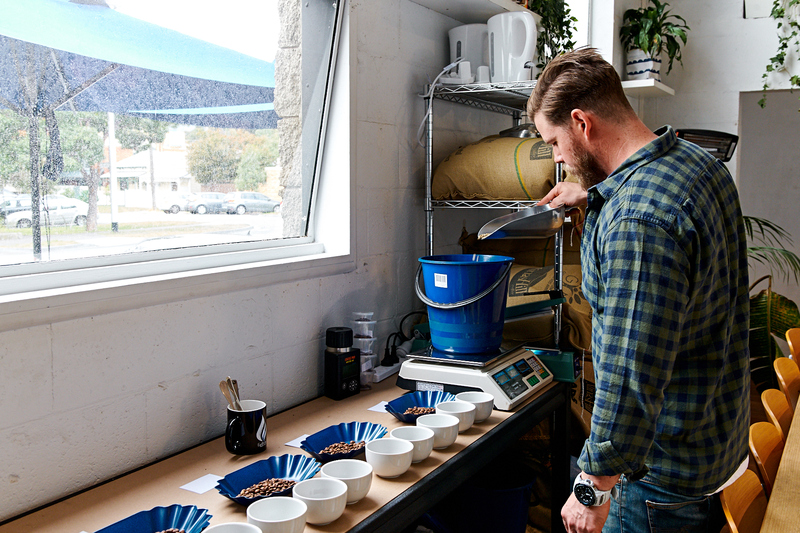 Au79 Coffee Roasters, taking their gold standard to the world stage. Bonacci Coffee Roasters, where every day is a coffeeday.